Out of all their rumored features, two will be of great importance on Samsung’s Galaxy S8 and Galaxy S8+. The Korean tech giant will improve software by a lot on the pair. They’ll feature two new features, DeX and Bixby. Bixby, will be the Korean tech giant’s first virtual assistant. DeX on the other hand will allow you to use your device with a monitor and use it with a mouse and a keyboard. Today, more details have leaked on the platform you’ll use to connect DeX. Take a look below to find out more. Given the amount of leaks that have taken place, we’ve got nearly every detail down for the Galaxy S8 and S8+. As far as incremental upgrades go, Samsung’s devices will improve things in a lot of areas. The Korean tech giant will equip the pair with an all new display. It will feature an all new aspect ration of 18.5:9 according to some latest leaks. 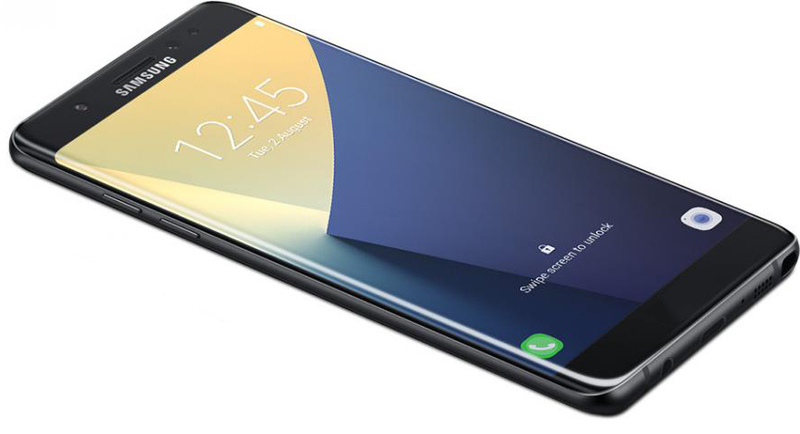 The Galaxy S8 will feature adjustable display resolutions for performance and efficiency. Today’s leak however, is about DeX. Samsung’s Continuum-like feature for the Galaxy S8 and S8+ will allow you to use them in a desktop like manner. 10nm processors and 4/6GB of RAM will allow for a lot of hardware power on the pair. 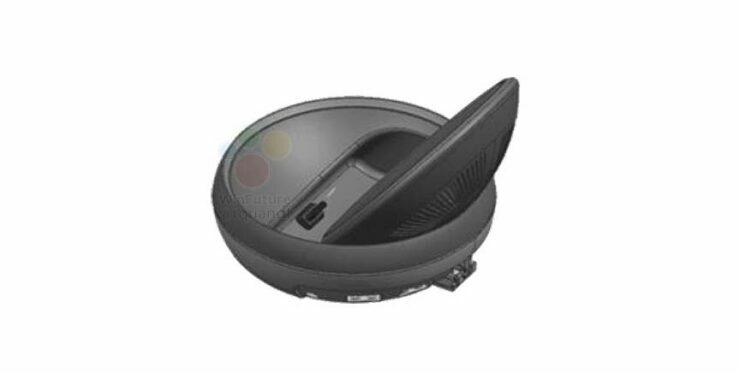 Now, tipster Roland Quandt has more details for the accessory that will allow you hook the Galaxy S8 with a monitor. 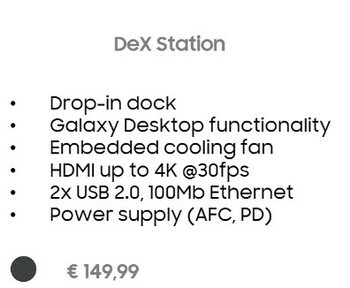 According to Quandt, the DeX accessory will cost you €150. A similar price tag has already surfaced for the device in the past. In addition to its price tag, the tipster has more details for the accessory as well. The platform will feature two USB Type-A ports, one USB Type-C port and Ethernet capability. Ethernet will make data transfer quite easy with the platform too. You’ll also get a HDMI port that’s capable of support 4K output. Sounds pretty sweet if you ask us. DeX is a big feature for the Galaxy S8 and S8+. Combine it with Bixby and your smartphone will be able to do a lot more than simply make calls, take photos and play music. Samsung’s flagship smartphone pair will launch in just over a week. The Korean tech giant’s got a lot riding on the pair so we hope that it does well.